Kylie Jenner doesn’t get to see very much of Travis Scott because he is away on tour and she seems to be okay with that. She loves the fact that he is so independent in comparison with Tyga who didn’t give her enough space. Allegedly pregnant Kylie has not been able to see much on Travis lately because he has been away touring. She is okay with all of this because she has plenty of time to run her cosmetics company while knowing that there’s a man out there who loves her. 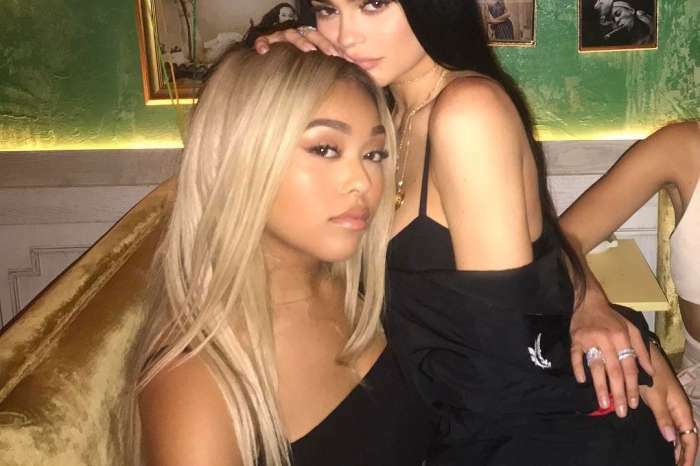 ‘Kylie loves that Travis gives her space to run her empire. While Travis has made it clear to Kylie that he would love for her to travel with him more often, Kylie simply prefers to stay close to home. She is most comfortable in her home, near her family and friends who keep her company while Travis is away working,’ an insider recently confessed. ‘Kylie likes being independent, and the occasional distance between she and Travis keeps things exciting for her…she loves when he gets back into town. They are secure, have trust, and communicate often,’ the same source continued. 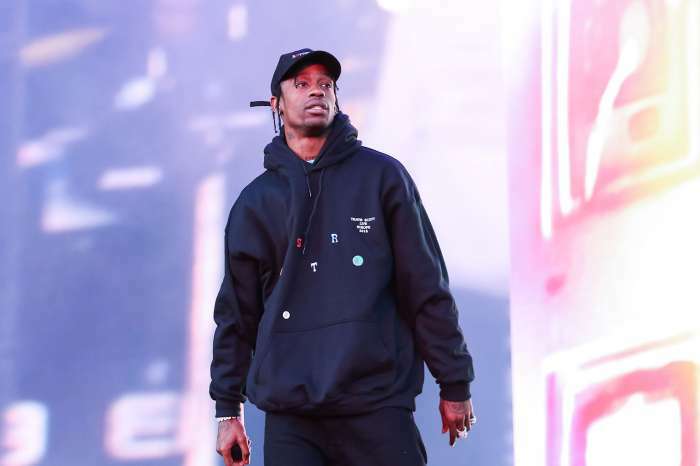 Fortunately, Travis’ touring schedule will slow down at the beginning of next year, and that’s when the couple is reportedly expecting the first baby. This romance is different compared to her three-year relationship with Tyga. The two of them were glued at the hip, and she was always posting pics to her social media with the two of them being super snuggly. Kylie has been much more low key with Travis, even keeping their public dates reasonably low-key. ‘Kylie’s relationship with Travis is very different, healthier and more mature than what she had with Tyga. Her last boyfriend was more co-dependent which was suffocating for Kylie. Tyga would not leave Kylie’s side and insisted on knowing her business constantly,’ the insider added. The former couple called it quits last spring and less than a month later Kylie began dating Travis. Now they are still together, and it seems that they have enough room to focus on their successful careers. tough to call him “independent” when he’s poppin’ pills, and drinking alcohol as much as he does… not hating, i love travis scott’s music. i just hope that these kind of comments don’t drive the guy into a drug/alcohol co-dependency, so that he can feel more “independent”. best wishes for travi!